You know I have a thing for branding. These brands have caught my eye + I most likely already have one of their products in my shopping bag. 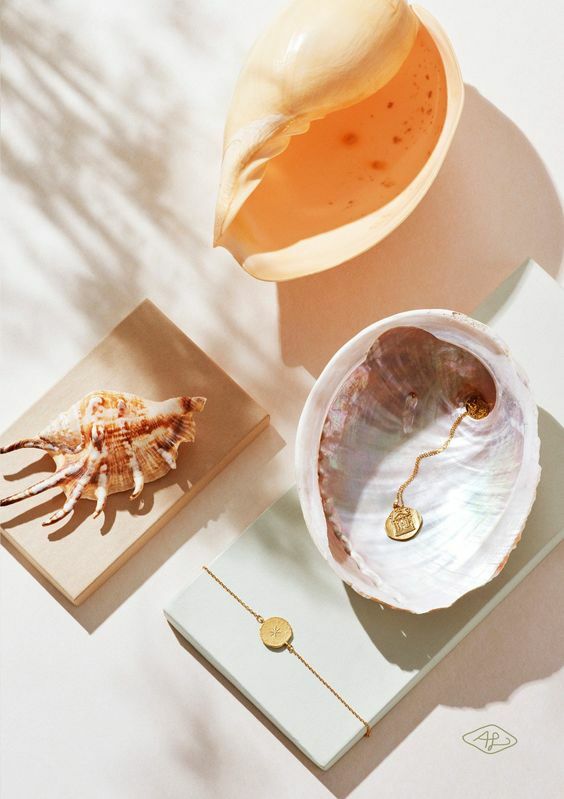 First up, Anni Lu Jewelry, it’s delicate, it’s Danish, it’s my aesthetic to a T. I’m in love with their laid back-summer-easy vibe with the Scandi-style flair. I also am crushing on their website + color blocking they use throughout the brand, ugh love! If you haven’t heard or followed Gisou, go right now and you’re welcome. I’m crushing on EVERYTHING. Their packaging, voice, product styling, and founder. They are like Glossier x hair products & I’ve already been caught scrolling back to last Spring on their feed. Yeah, there’s LuluLemon or Outdoor Voices, but VARLEY. Besides their feed pleasing my aesthetics beyond words, their sets are cute, fashionable, and not an Outdoor Voices set—ya feel me? Candles, from Paris? Yep, I’ll buy 5. I discovered Overose while visiting Paris last year, the packaging caught my eye first and then the smell, I was sold. They are sleek, minimal + bold, just what I like. Last, but certainly not least, my latest obsession, AUrate Jewelry. I found out about these guys in NYC (their home turf) and when they opened up shop on Newbury, I was reminded just how much I love. everything. They are all about fair prices + quality materials, the designs are dainty but different and you can mix + match the pieces so effortlessly. K, that’s all my October crushes, see you next month for some new babes I have my eye on.